The goal of backlinking is simple: get as many inbound links leading to your website as possible. And the typical strategies we employ to achieve this goal are content marketing and search engine optimization. On paper the recipe is simple: if you create a compelling blog or vlog post on a popular topic, others will view it and many will link back to it. With the rise of digital, it didn’t take long for shady advertisers to realize they could eschew the hard work of creating good content in favor of gaming the system with black-hat link-building practices. 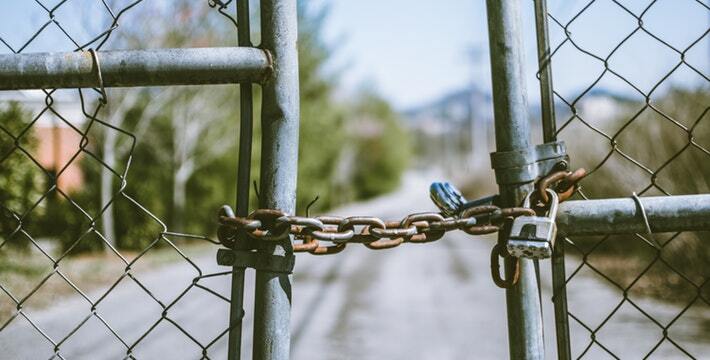 These deceptive SEO tactics—like keyword stuffing, duplicate content, article spinning, etc.—resulted in cyberspace overflowing with sub-par material that turned off online audiences everywhere. Google’s response to the flooding of the internet with digital detritus was swift and merciless. Coming in the form of their Panda and Penguin updates, they penalized low-quality content, knocking it off their rankings in favor of material that’s actually useful to people. And this bit of recent history represents the first and overarching tenet of link-building in 2019: it’s all white-hat now. With Google, there are no more shortcuts—those who revert to the shady link-building practices of yesteryear risk being gobbled up by a penguin. Using that overarching principle as a baseline, here are some of the most effective white-hat link-building strategies you can employ in 2019 to bring the most sets of eyes to your website. Digital marketing, best practices, beginner’s guide, how-to, product reviews, best of, product features, case studies—these are but a few examples of evergreen topics. “Evergreen” in the marketing sense means any topic that is all but guaranteed to be on the minds of audiences for the foreseeable future. These are topics people actively search for, and designing your content around them is key to any successful back-linking strategy. For example, perhaps a marketer wants to reach an audience in the health and fitness space. They’re going to have better success appealing to that audience over the long haul with a topic like “best exercises to lose weight” than they will with “best sugar-free diets.” After all, diet fads like the sugar-free craze come and go, while exercising is always a helpful topic for people looking to lose weight. Marketers in all sectors need to start adopting this kind of evergreen thinking in 2019. And don’t limit yourself with subject ideas. Get creative. There are almost countless evergreen topics out there, and there are even evergreen keywords. So start mixing and matching and see where the road leads. Hey, if a quality link worked for your competitors, it will certainly work for you. And there’s nothing black-hat about appealing to an online entity in the hopes of earning a backlink so long as you’re honest about your intentions. After all, your competitors no longer own those who link to their website more than you own those who link to yours. The strategy is simple and above board. Do a quick online search of your topic keyword and input the top-ranked URLs into a solid backlink analysis tool. Some of the most popular URLs might even have thousands of backlinks across cyberspace. So look who’s linking to your major competitors and appeal to them directly in an email. Say that you were surfing the web and came across their page linking back to your competitor. Now, this is where you need to set yourself apart. Maybe explain that you have an even better piece of content that builds on what your competitor did. Sell your material as being highly valuable to their operation, and that all you ask if they use it is a simple backlink. If your initiative pays off, and you are indeed offering them something your competitors didn’t (more info, meatier content, etc. ), then they’ll likely be happy to link back to your site. There’s probably no more effective and easy way to get quality backlinks than through link roundups. The strategy is simple: every once in a while (weekly, monthly, etc. ), many authoritative online sites in various industries do what’s called a “roundup,” where they publish collections of the best and most interesting content on a particular subject. Now, if you can get your content included in these roundups, then you’ll have renewable backlink opportunities that will pay dividends. All that’s required is to do a simple search combining your keyword with “roundup” and see which of the most popular results come up. Then it’s just a matter of contacting the site owner, editor, bloggers, administrator, etc., of these top results and appealing to them to include your great content in their next roundup. Many websites have pages that link to useful resources for that website’s audience. 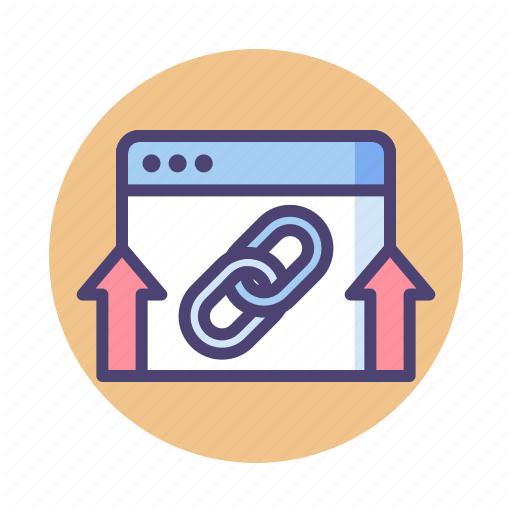 Therefore, link-building via resource pages can be the most powerful way of generating strong backlinks, provided your content is included on an authoritative site. Take MailChimp for example. They are one of the most successful email marketing companies in the world. For any marketer to get a link on their resource page would be a major coup indeed. What Mailchimp does is the link to companies on their resources page who have had a good experience with their service. If you can do likewise by using a company’s product, and get a link in the process, it would be a boon to your operation. Again, the key is to appeal to the most authoritative sites in your industry and establish your evergreen content as a cut above the competition. 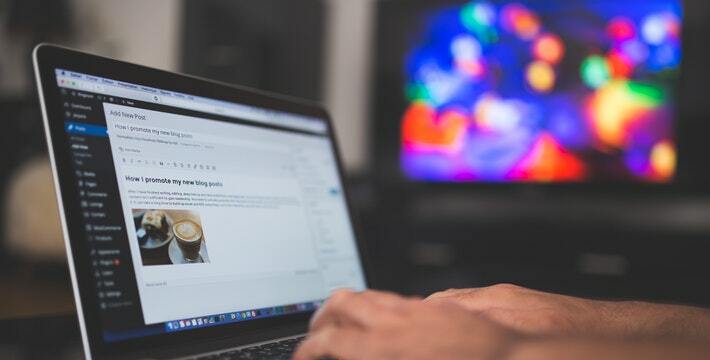 That’s right, one of the most effective link-building strategies in 2019 is one that’s been with us for well over a decade: guest posting. And the same best-practices of link-building then are still germane today. First, you’ll want to make sure the domain authority of the guest blog has a high ranking. Then request it’s a do-follow link rather than a no-follow link. Most importantly, try to get your link in the body content, as its more visible than if it’s in an author bio at the bottom of the page. 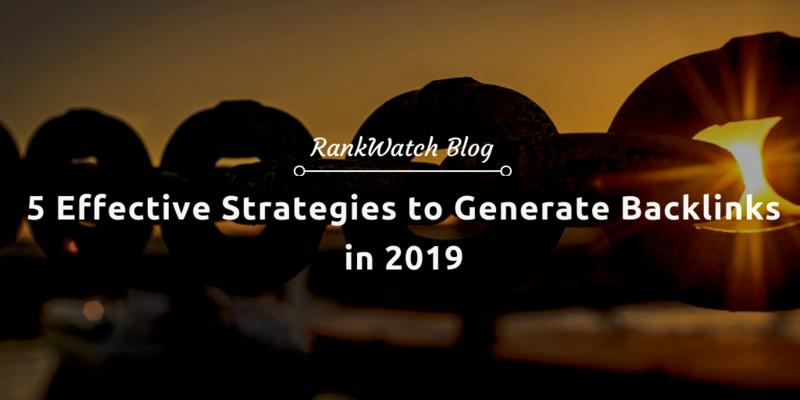 So, which of these strategies would you be using for generating backlinks in 2019? These are five keys to building great backlinks in 2019. There are smaller tips of the trade, of course, like searching for broken links via a link-check browser extension, and then helpfully informing certain popular websites and blogs that they have dead links in their content. They might be so grateful for the heads up that they’ll allow you to replace the broken links with your great content. Ryan is known for taking complex marketing and business challenges and developing solutions that simplify processes while driving customer outcomes and business value. He also thrives on guiding Elevation teams toward the execution of strategies that help companies succeed in new verticals while staying true to core values and brand integrity.